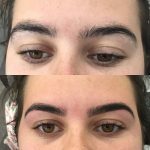 High Definition Brows® is a seven step eyebrow shaping treatment tailor made for you that focuses on design. 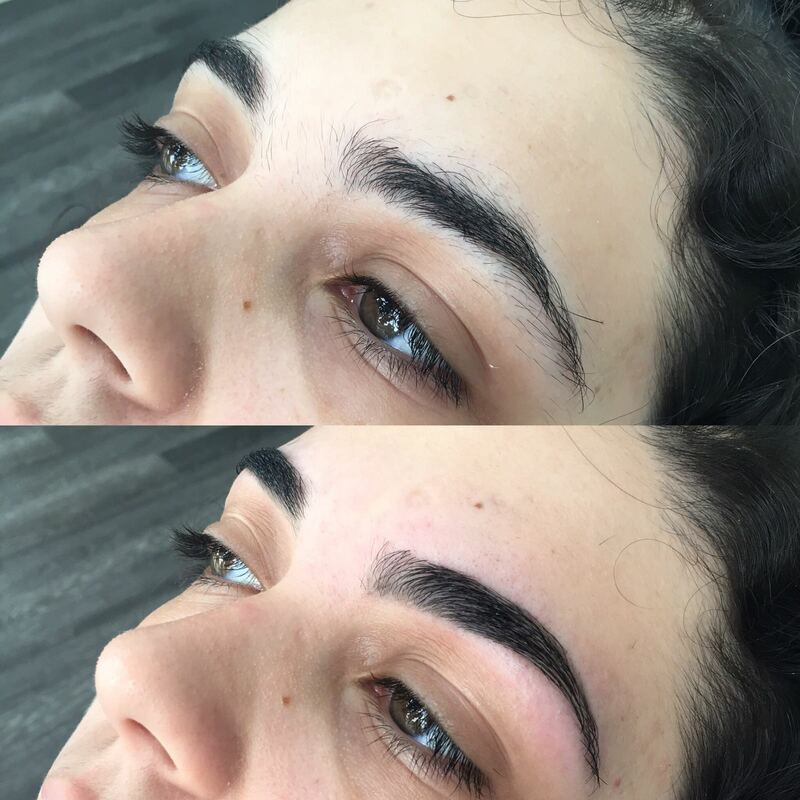 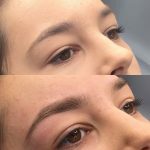 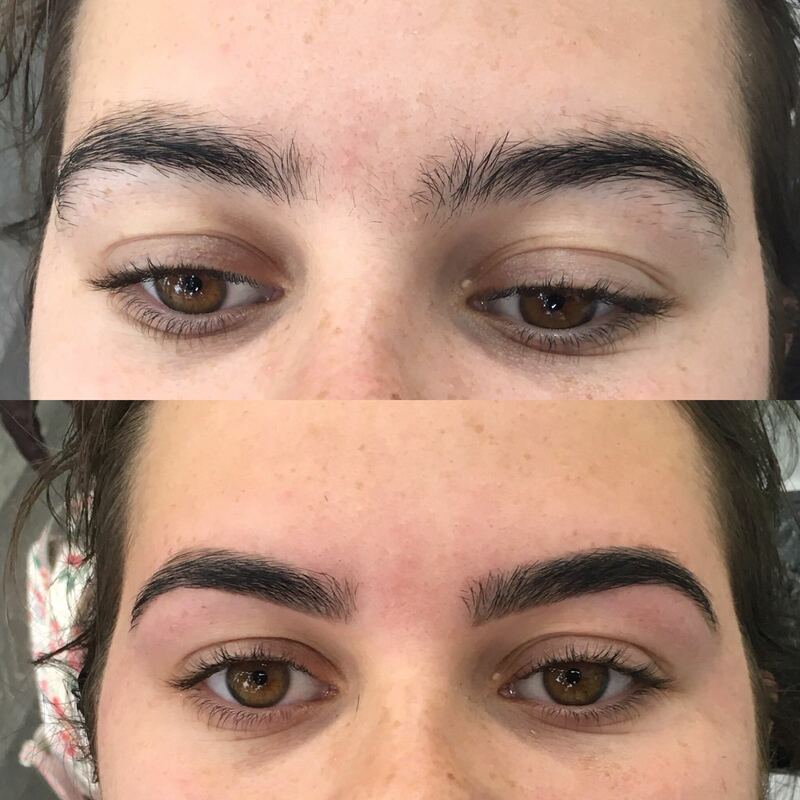 It involves a combination of techniques including tinting, waxing and threading using specialist HD Brows® products to create the perfect brow for your face shape. Please note a patch will be issued when your next appointment is made, please keep this safe and apply to your inner arm 48 hours before your next appointment. If you would like to book an eyebrow treatment at our salon in Plymouth, contact Polished Nails & Beauty today.